We're midway through summer and all that fun with the sun and the beaches are just half-way done. And since we've been busy the past few months coming up with new things, we're finally close to surprise everyone with our new products and packaging! But before that happens, we're clearing our inventory to give way for the new ones. 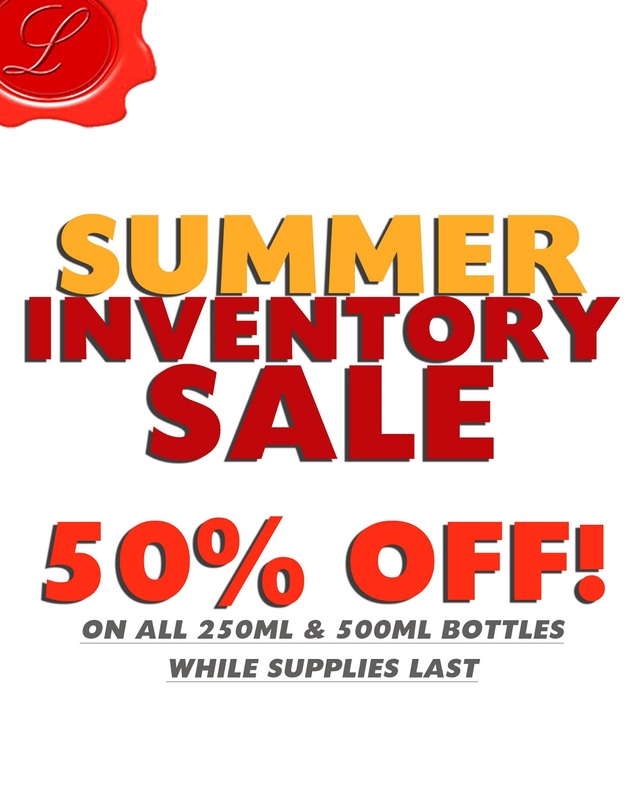 That is why we're giving 50% OFF on our Castile Soap and Old Fashioned Soap 250mL and 500mL bottles. 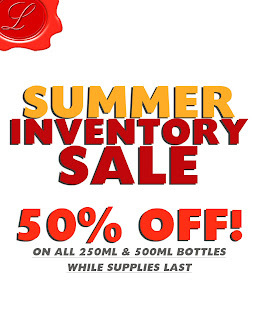 Really limited supplies, check the promo page of our website for the latest count of the remaining bottles. This might also be the last time we're giving this really huge discount, so please, take advantage of it.